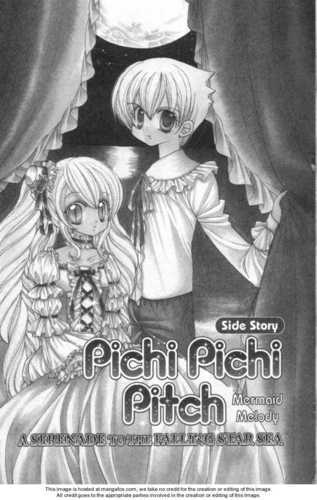 Pichi Pichi Pitch. i got it from マンガ fox!. HD Wallpaper and background images in the マンガ club tagged: manga. i got it from マンガ fox!